In his role as Senior VP of HR, David Reay heads up Sony Music's global people function. With over 20 years of experience in HR working for companies including BAE Systems and the RSA, David has a wealth of experience in talent in a variety of sectors. 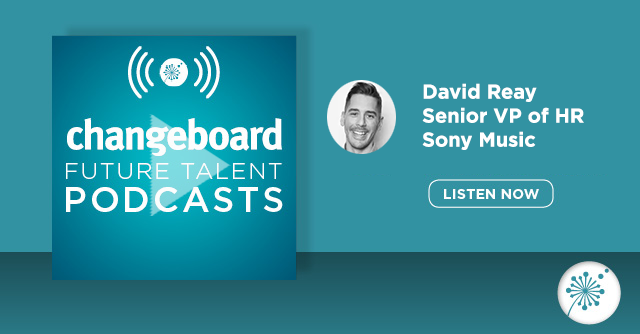 In this podcast, David talks us through his winding career path, leading people in a disrupted industry, and gives his advice to aspiring HR leaders.